Please click on the name of the performer to view her/his presentation. The program is supported by EFOP 3.6.3 and MedInProt. The fees include tuition fee, lunches on 28 & 29 August, and dinner on 29 August. 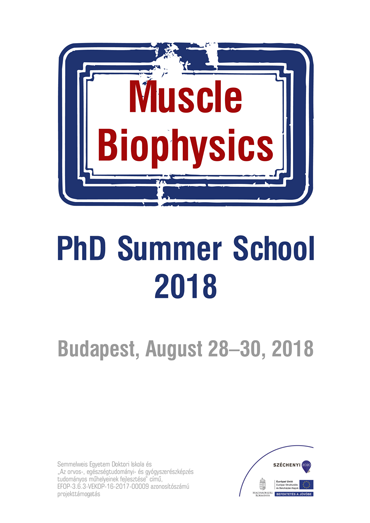 You can register the PhD Summer School as well as the EMC2018 below.